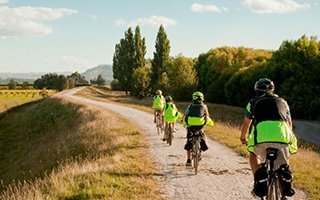 Kiwiesque is located near Napier in the Esk Valley, part of notable Hawke’s Bay Wine Country. 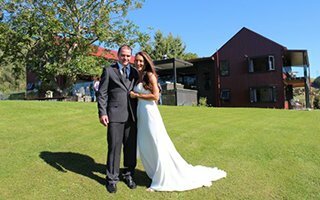 The luxury lodge and villa can cater for couples or groups of up to 28 guests. 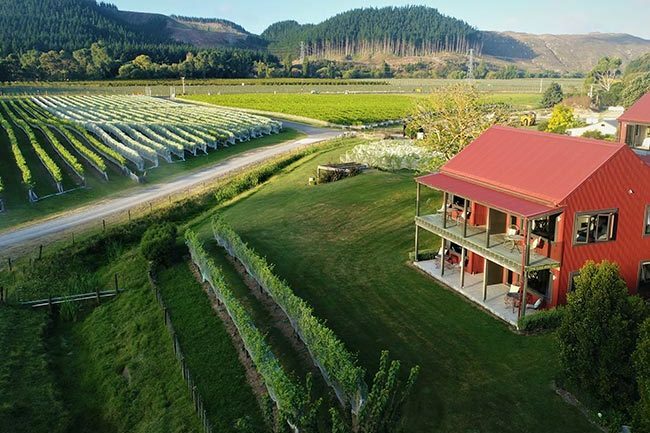 The Kiwiesque Vineyard surrounds the accommodation, creating the perfect green backdrop for a vineyard get away. 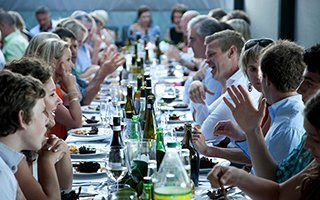 Come and escape to the Kiwiesque wine, food and scenic experience. 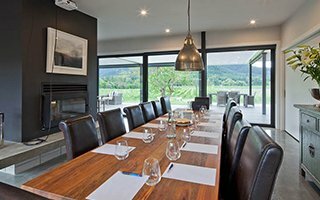 Renovated in 2017, the Kiwiesque Vineyard Villa can comfortably house up to 10 people, with a relaxed open plan living area and plenty of outdoor living space overlooking the Esk Valley Vineyards. 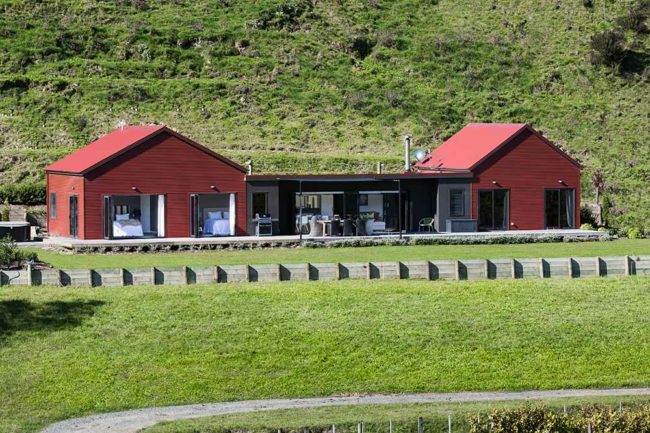 Kiwiesque features four self-contained units which can be booked individually as a romantic getaway, or together if travelling with a group of friends or family. 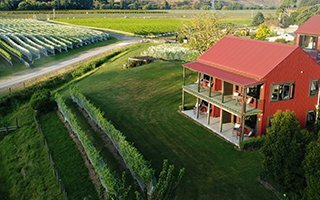 This is the absolute ultimate escape, perfect for larger groups (up to 18) or for those who seek total privacy with the entire property at their disposal. 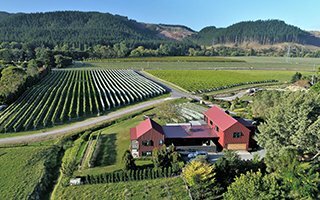 Crafted from our own Kiwiesque and surrounding vineyards, we offer our own Kiwiesque brand range of wines. 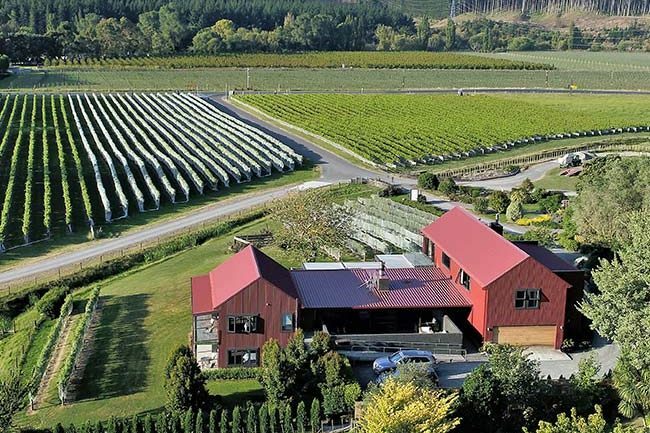 Our wine is exclusively available to guests, to either enjoy during your stay or to take home. 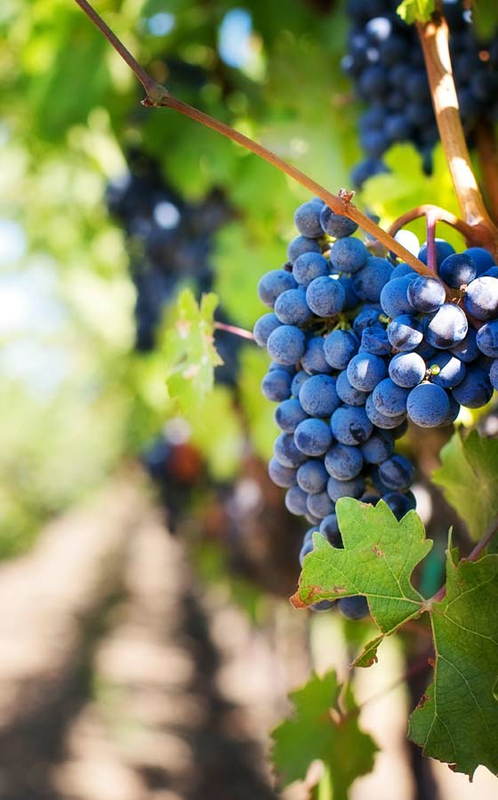 Prices range from $15 - $60 per bottle. 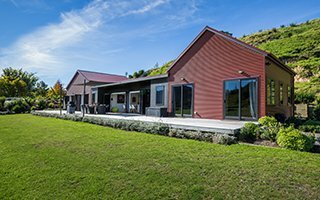 Guests can also purchase our self-catering BBQ packs of our own Kiwiesque lamb and great Hawke's Bay seafood. 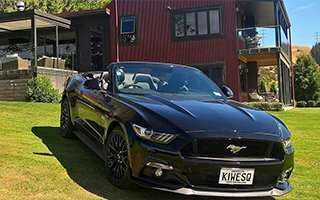 Kiwiesque were proud to be named as finalists in the 2018 Hawkes Bay Tourism Awards within the accommodation category, which showcases the best places to stay in the region.